Whitby, Ont. 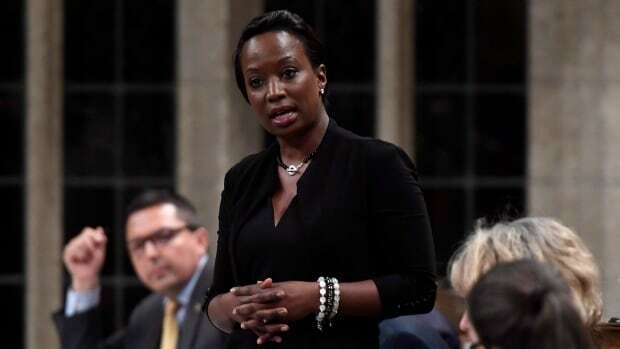 MP Celina Caesar-Chavannes has quit the Liberal caucus and will sit as an independent. Prime Minister Justin Trudeau announced the decision after the weekly caucus meeting. “I have just been notified by my office that Celina Caesar-Chavannes has decided to sit as an independent. I want to thank her for her service to the Liberal Party and to her constituents, and wish her the best in her continued service to her constituents,” he said.